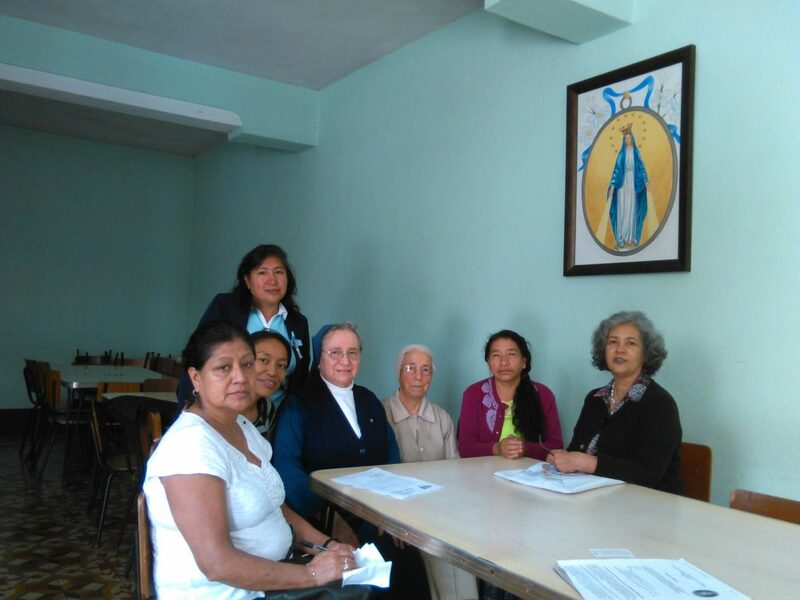 Dear brothers and sisters, despite the tragedy that we are suffering from the eruption of the volcano, the National Council of Guatemala of the the Miraculous Medal Association met on Saturday June 9 to work, because we can not help but move forward. A photo is attached. Praying for your prayers for Guatemala and our Association.